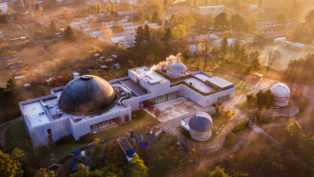 UMA Vision is a fulldome production studio, that produces entertaining and, at the same time, educating films with engaging stories and immersive imagery. 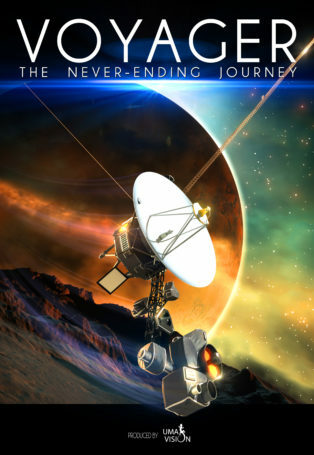 UMA Vision is an emerging fulldome production studio specialized in immersive content. 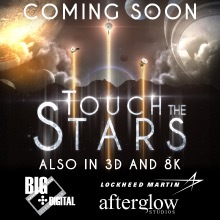 The studio produces entertaining and, at the same time, educating films with engaging stories and immersive imagery. 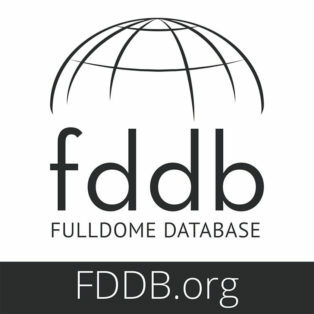 A new event was just added to FDDB, check it out: 7th FullDome Festival The event promotes Fulldome as an artistic medium in its own right, and as a platform for research into data visualization, group collaboration and the effects of immersive environments on our perceptual and cognitive processes.